This is a compilation of a few images, none of which had its own posting in September. 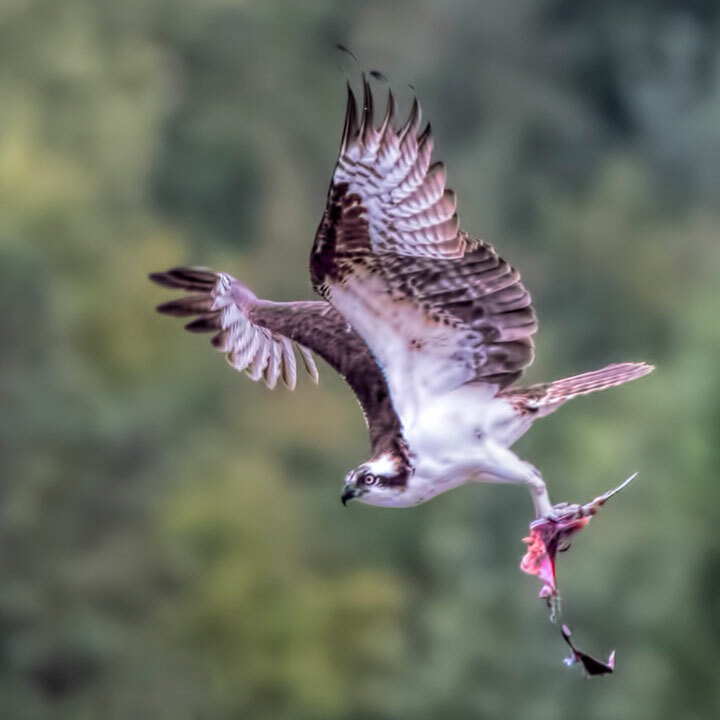 Ospreys have now almost vanished from the Lake by migrating far to the south. However, through September, they were still here fishing. While one of the most abundant terrestrial birds that winters in North America, the Lapland Longspur is downright scarce around Kootenay Lake. 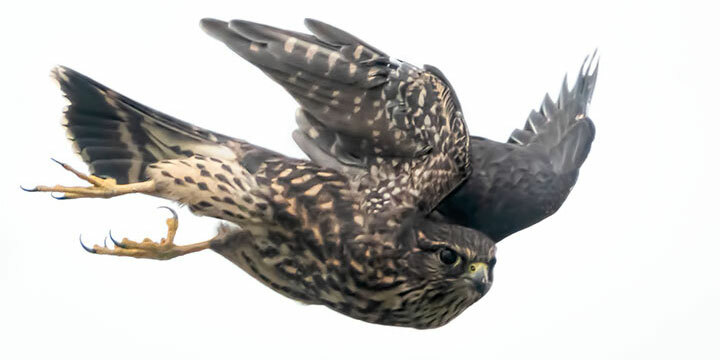 It is only seen here in its non-breeding plumage (it breeds in the Arctic). Last year, I thought I had spotted one, but it turned out to be a Savanah Sparrow (sigh…). 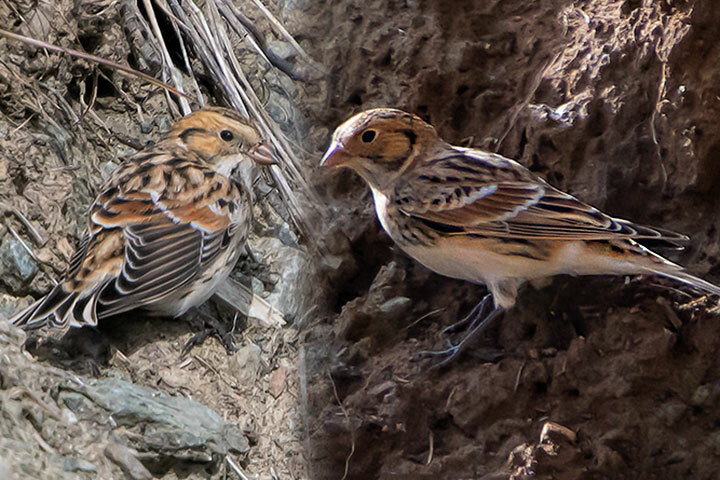 With luck this year’s composite does show two Lapland Longspurs. 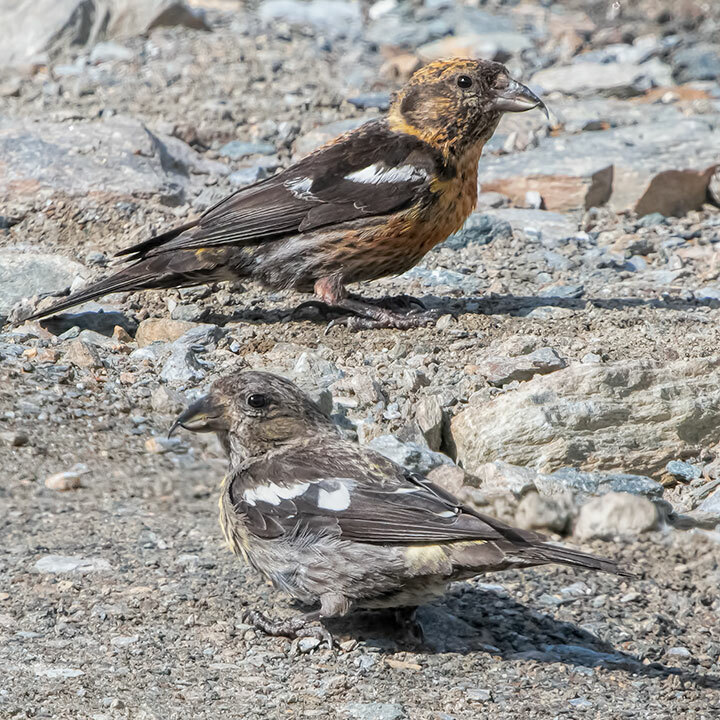 The White-winged Crossbill is a strange bird that is distinctly uncommon. Its peculiarly crossed bill is adapted for prying open spruce cones to get at the seeds. Here are two of them feeding. Throughout August and September, I watched for black bears. This is only the second one spotted. 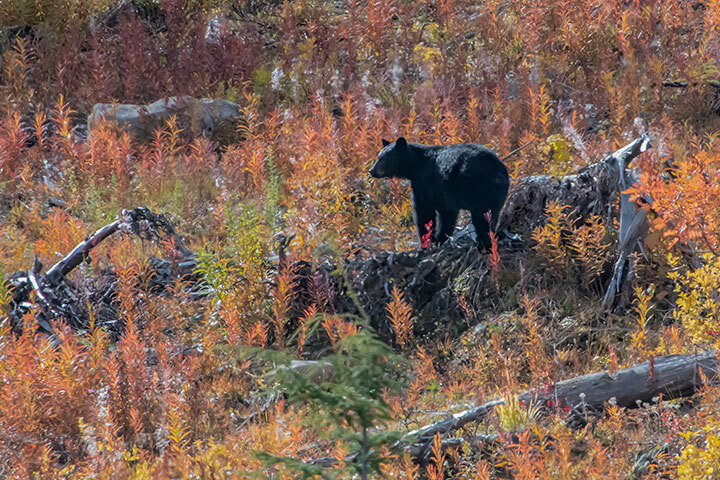 This scene makes one wonder if bears have an aesthetic sense of the autumnal beauty of a hillside covered in fireweed. 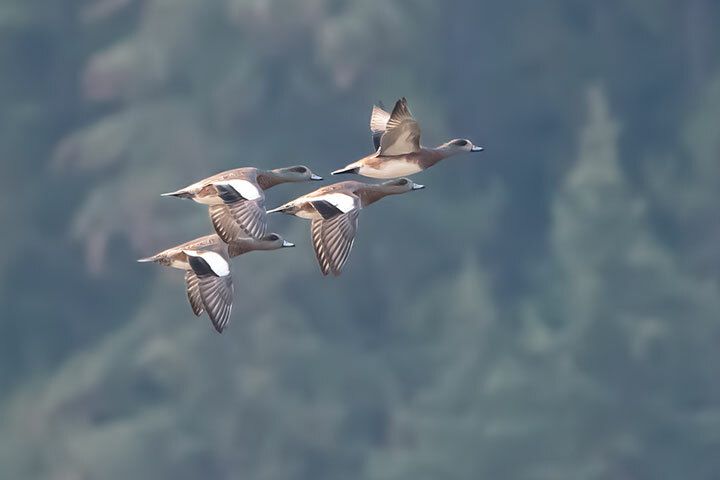 This entry was posted in birds, mammals. Bookmark the permalink. As always your pictures are spectacular. Thank you for sharing the animals you see with us.